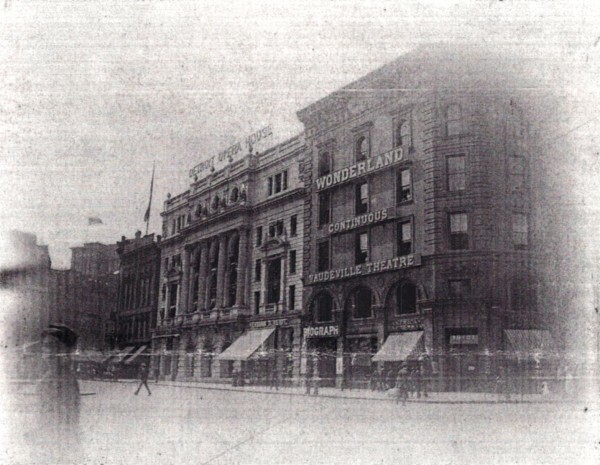 The date was September 14th 1914 when a West Michigan native named Zenis Winsor McCay appeared in a Vaudeville act, which was the first interactive motion picture ever made. 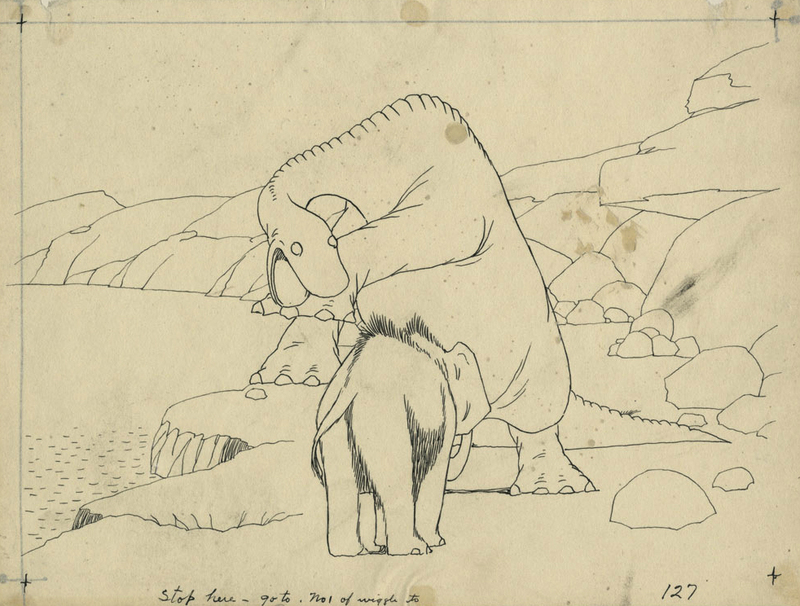 The act was called Winsor McCay and Gertie the Trained Dinosaur. The response was so sensational that it inspired an entire industry devoted to the production of animated cartoons. While McCay was the shining star in the beginning, he was quickly forgotten as commercially produced cartoons dominated the field. Considering his rather ordinary and humble origins, McCay’s own destiny would seem purely providential. He had little formal artistic training, yet rose to become one of the most famous cartoonists of the 20th century. Winsor McCay grew up in the lumber communities of Central Michigan. 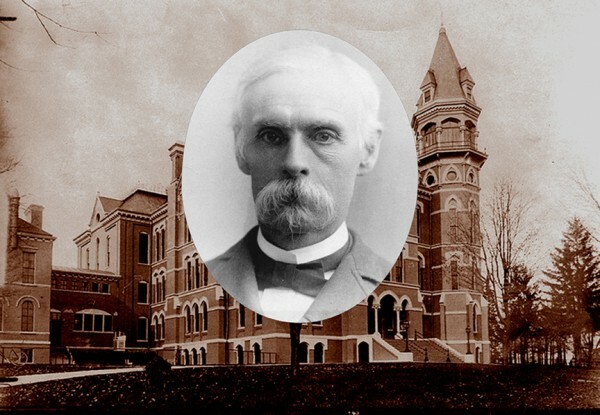 He displayed a great natural drawing ability at an early age and received wide attention in 1880 with his chalkboard depiction of one of Lake Michigan’s worst disasters, the sinking of the passenger ship, Alpena. 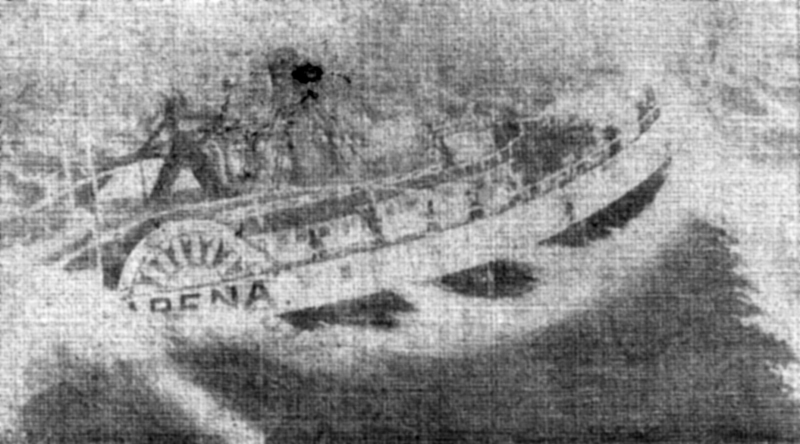 This was a precursor to a much grander work that was yet to come with his animation of The Sinking of the Lusitania (1918). While the locals were impressed with young Winsor’s talents, his pragmatic father was not. Robert McCay saw a business career for his son and at age nineteen, Winsor was enrolled in the commercial program at the P.R. Cleary Business School in Ypsilanti. He wanted to be an artist, so he cut classes and headed for Detroit, where he picked up extra money making caricatures of patrons at the Sacket and Wiggin’s Wonderland Museum. McCay’s reputation as a budding artist spread quickly, reaching the attention of the English Artist, John Goodison. 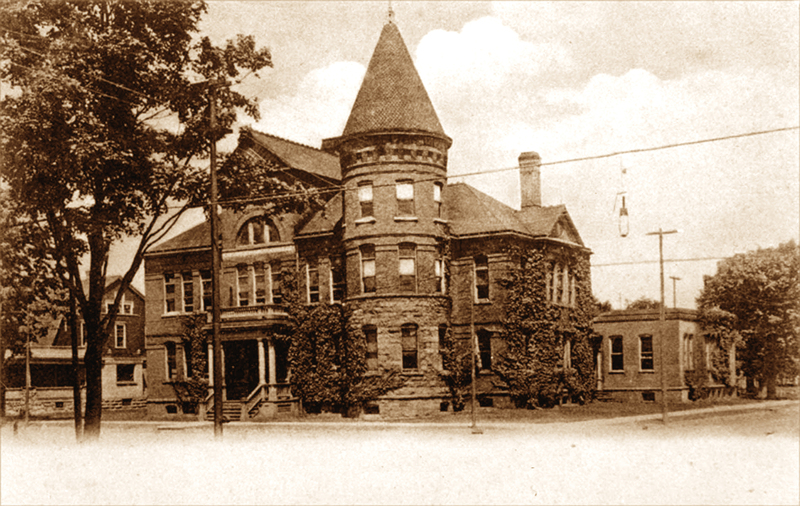 Goodison was teaching at Ypsilanti Normal College, and offered him private lessons. McCay was a fast learner, and was encouraged to enroll in the Art Institute of Chicago. But when he arrived, the tuition was more than he could afford. Determined to continue his training, he enrolled in a less expensive Commercial Art School. 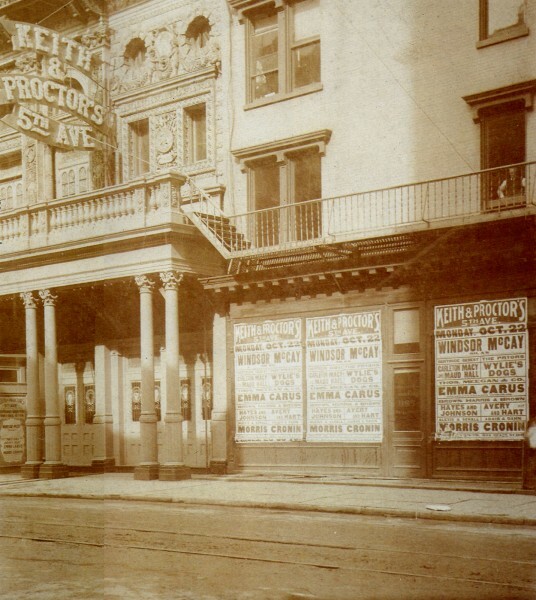 It closed four days later. Without any further education, he set out to earn a living. . This was the foundation that served him for the rest of his life. McCay spent 19 years at Chicago’s National Printing and Engraving Company, then moved to Cincinnati, where his cartooning career began at the Cincinnati Commercial Tribune. His arrival seemed destined because it was there, in 1896 that he saw the key to his future—Edison’s Kinetosope projector. This was the period of the great newspapers, dominated by Joseph Pulitzer’s, New York World, and William Randolph Hearst’s, New York Journal. Illustrations and cartoons were in huge demand, and McCay was soon hired by The New York Herald. His first strip, Little Sammy Sneeze, demonstrated a high quality of drawing with a sense of animation but the strip existed on a single premise, and the character never developed beyond this level. Two years later, McCay created an adult-oriented strip, The Dreams of the Rarebit Fiend, which became McCay’s longest-running comic. McCay’s next creation, Little Nemo in Slumberland, was the most original comic strip of all time. Bitten by “The Movie Bug”, McCay set out to bring his Nemo characters to the screen. Some 4,000 ink drawings on rice paper mounted on cardboard went before the Edison Vitagraph Camera in early 1911 and was first seen on April 8th. This started McCay’s love for animation and launched a second career. McCay’s first animation was a sensation, but it frustrated him that people thought that he had traced motion pictures of children, never realizing that he accomplished the whole thing through the lessons of geometry and perspective learned in his formative years. It didn’t occur to these skeptics that McCay’s subjects such as dragons and mosquitoes were done completely from his imagination without the use of photographic references. 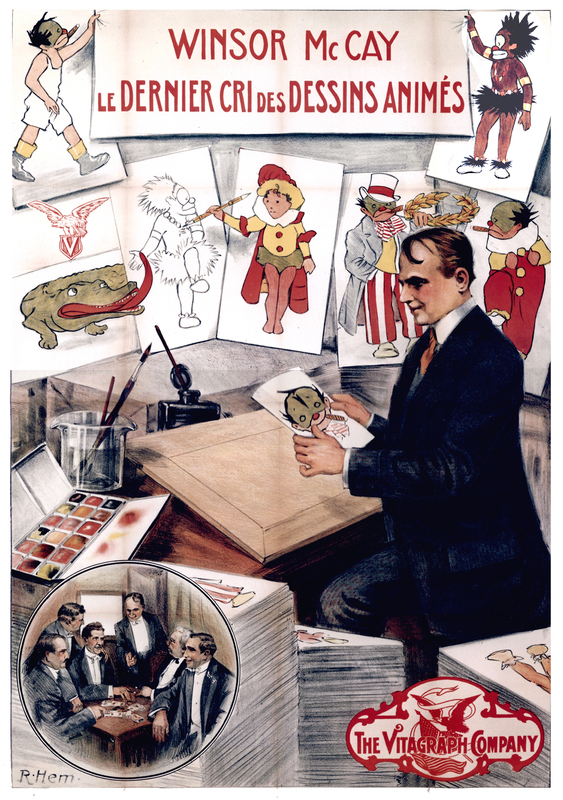 With these distractions behind him, McCay returned to the Vaudeville stage with Gertie the Trained Dinosaur and cemented his position as the Master Animator who inspired the next generation of pioneers including Paul Terry, Max Fleischer, and Walt Disney. McCay stated that one day people would not be content to simply look at a still painting, but prefer it as a moving illusion of life. 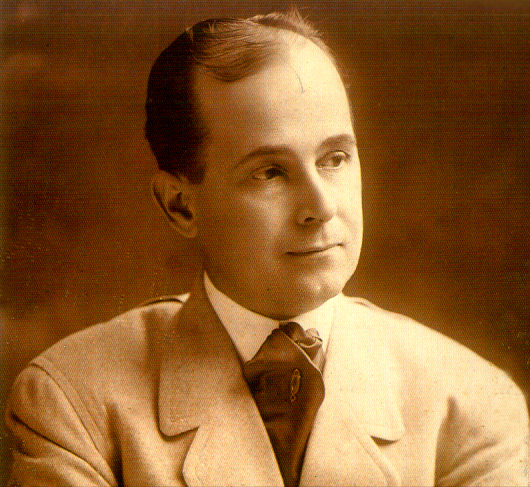 Winsor McCay passed away in 1934 of a Cerebral Hemorrhage. If he had lived a little longer, he would have seen his dream come true through the achievements of Disney. 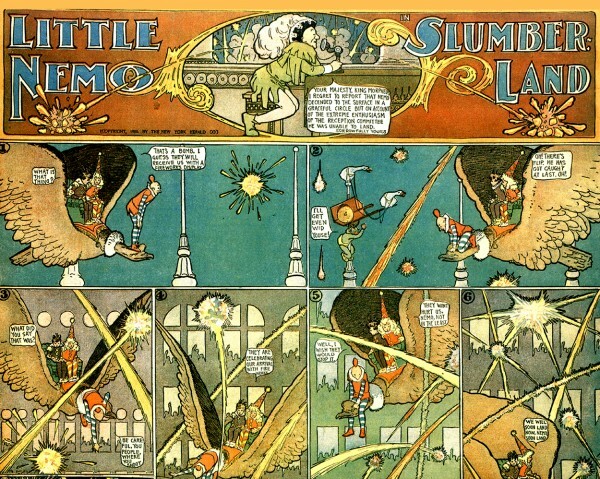 The Winsor McCay story reminds us that greatness can come from anywhere, not from Ivy League institutions, but from people in the least likely places and from the most ordinary backgrounds. Talent and genius know no class or boundary. And the Winsor McCay story is an example of Natural American achievement the likes of other innovators such as Thomas Edison and Henry Ford. 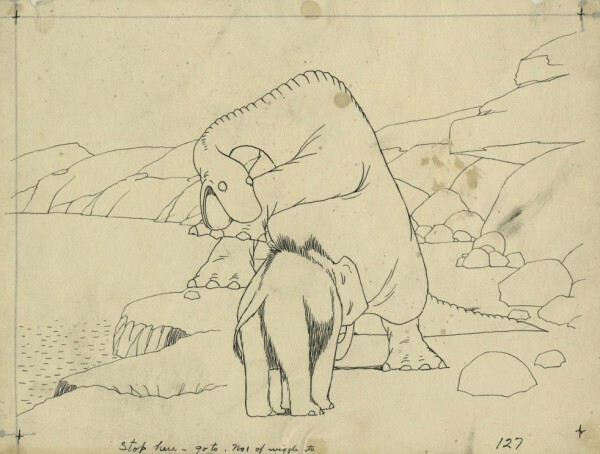 We are truly fortunate to have had Winsor McCay among us, not just as a cartoonist or animation pioneer, but as the standard bearer for all who have followed. Wow, great read! Very well written Ray! But you have to know that:you can become an artist too, and learn the principles of animation in just 9 weeks! Yes, it’s true! Thanks for the compliment. But this is not the place to advertise, Annadeborra. If that were the case, I’d have included a link to the Instructional Videos I produced 18 years ago.